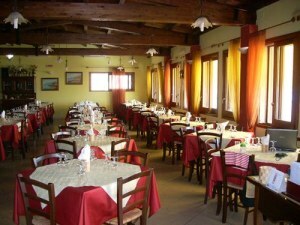 Allocated in a special context () of selinunte Marinella, lies the restaurant pizzeria la CONCHIGLIA, who since 2005 has managed has gained the loyalty of customers looking for a culinary proposal that loops through the quality of the products used and the courtesy of attentive service and available. The CONCHIGLIA, is a local sparkling, innovative, a particular combination of materials that make it warm and welcoming.A proposal really interesting. 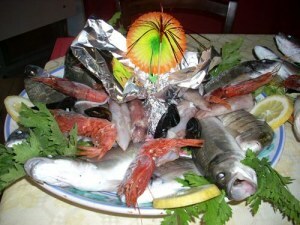 fresh fish of selinunte freshly caught fish, the local specialities cooked in art from chef who always working in marinaro, the typical pizza oven, all this proposed in a warm and refined, which gathers all types of travelers. The restaurant La CONCHIGLIA was founded in 2005 by the passion of two sisters Rosalba and Antonella catering and aims to meet the needs of gourmets in search of strong and traditional flavors. 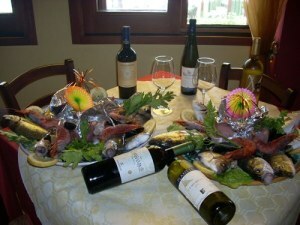 A menu full of interesting proposals, both meat and fish.Recipes which come from tradition typical Sicilian decorated in a modern way. Room are really good, with a friendliness that makes you feel at home right away. 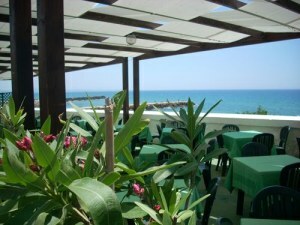 Situated close to the sea near the archeological site of selinunte, offers air-conditioned and a large terrace overlooking the sea, immersed in greenery. 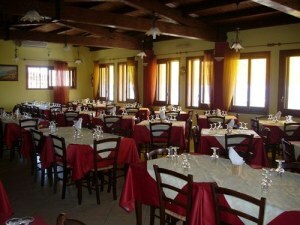 THE restaurant pizzeria la CONCHIGLIA is open all year and lends itself to all kinds of events, banquets, weddings, Conference Hall and dinners for groups.